The 1964 termination of the Studebaker Corporation’s pension plan wiped out or significantly reduced the pensions of thousands of the automaker’s employees and retirees. In response, the US Congress passed the 1974 Employee Retirement Income Security Act (ERISA), a monumental and revolutionary piece of legislation crafted to address corporate pension underfunding. The bill also set new rules regarding defined benefit (DB) and other retirement plans, and it established the Pension Benefit Guaranty Corporation as a government-run insurer to serve as a backdrop to U.S. corporate pensions. Despite the bill’s far-ranging scope, in the decades since its passage, it has become evident that ERISA failed to achieve many of its intended objectives. The corporate pension scene today is in turmoil, and most private employers have terminated or frozen their traditional DB plans. In their place, employers are increasingly substituting defined contribution (DC) retirement saving plans, which pose a new set of responsibilities on employees and their firms. 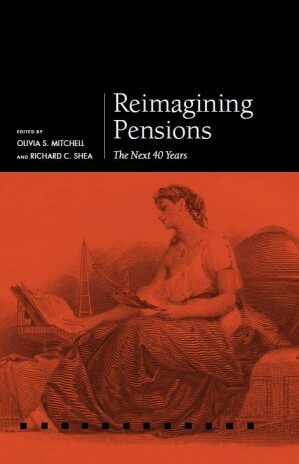 This volume investigates how and why traditional approaches to pension risk management have failed, and we also explore the new mechanisms required to strengthen retirement security for the future. Lessons from international experience are also included, ranging from Singapore to Switzerland, and the Netherlands to Australia.